What's new in the IdeaSphere? IdeaSphere is your space to imagine the world differently. Existing norms are outdated, and we invite you to reconfigure its boundaries. Our posts explore different people’s perspectives and policies that could better accommodate them. IdeaSphere is based in New York and London, and has a globalist outlook. We are always looking for fresh ideas - email me with any lightbulb moments you want to share to anna@ideasphere.org. We are a new site and IdeaSphere is our (favorite) hobby! This means that unfortunately we cannot pay for posts at the moment. We will update this page if that changes. Anna is IdeaSphere’s Founding Editor. She is a writer, activist, and lawyer. Anna is an IdeasBoffin and is interested in storytelling, intersectionality, and inculcating values into politics. You will find Anna writing on feminism, migration, political theory, and human rights. 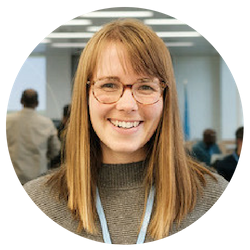 Claire is a research analyst for Climate Analytics, an NGO based in Berlin focussed on the policy aspects of climate change. Claire loves dancing (she’s insanely good), hiking, and rocks (geology is a past love). She writes on climate change, science, and lizards. Suzie is a human rights lawyer and reproductive rights advocate, originally hailing from Australia. She holds an LLB from the Australian National University and an LLM focusing on Human Rights Law from Columbia University in New York. Pugsley is IdeaSphere’s thoughtful canine. 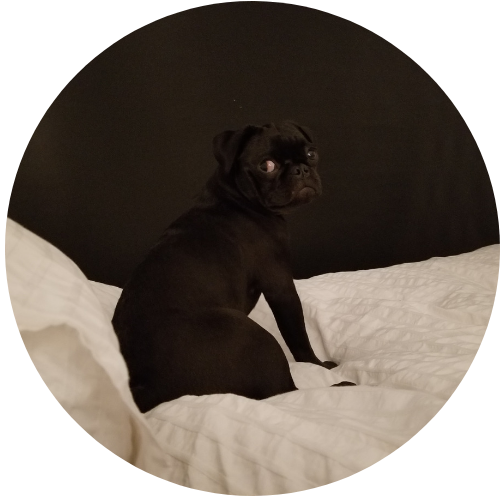 Pugsley has ideas on everything, from Universal Basic Income to Open Borders to Restorative Justice. Let Pugsley be your guide through these ideas that receive much press attention but very little discussion. Pugsley’s Paw Ratings give his view on whether the idea is worth any cop. Enjoy!